Second Hand Uniform Shop - We are in the process of setting up a second hand uniform shop…. More details to follow…. Yellow moon - Buy from the Yellow Moon Fundraiser catalogue, www.yellowmoon.org.uk and help us raise money for Birchwood Primary School. Topping up your child’s craft supplies couldn't be easier. 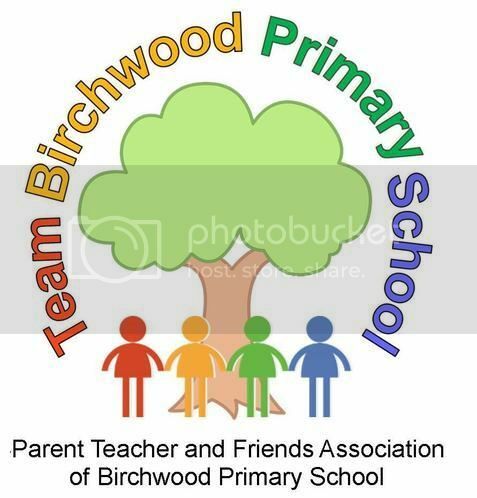 Place an order with Yellow Moon and Birchwood Primary School will receive up to 20% cashback from your order. Simply place an order and use our unique source code SBI1171 when prompted at the checkout to ensure Birchwood receive the cashback. Snappy Tags – Snappy tags are a small button with your child's name etched on which is applied to a care label on to your child's uniform. It is the fastest, most cost effective way to label clothing. They take seconds to apply, are secure, and can be reused. The name will not wash off or fade.